CPS Haze Hunter is a high caustic and gelled ink stain and haze remover for quick cleaning of hazed screen printing mesh. The gelled structure is applied using a Red CPS Brush or coating trough and ensures that the product stays on the mesh and is not lost down the drain during application. CPS Haze Hunter is for those printers who prefer to use a 'traditional' high caustic haze remover. 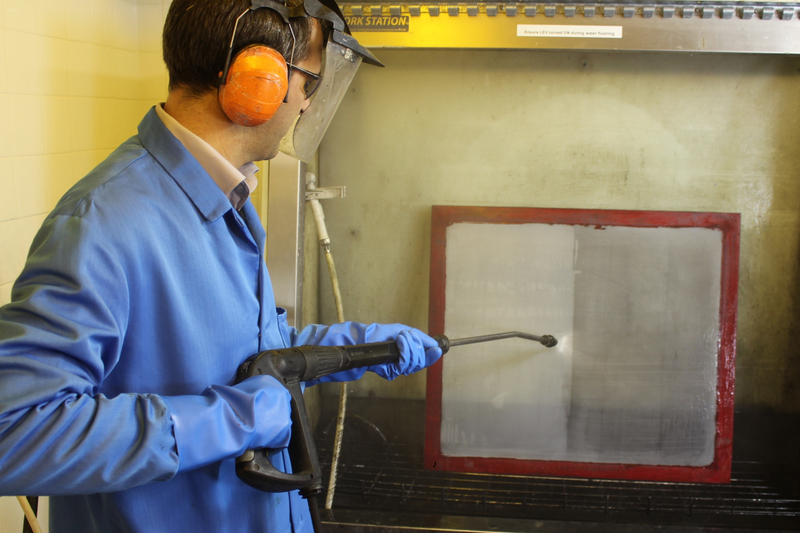 The product will remove ghost images in less than ten minutes, but the product is not suitable for batch cleaning of screens as longer application times will damage the mesh. 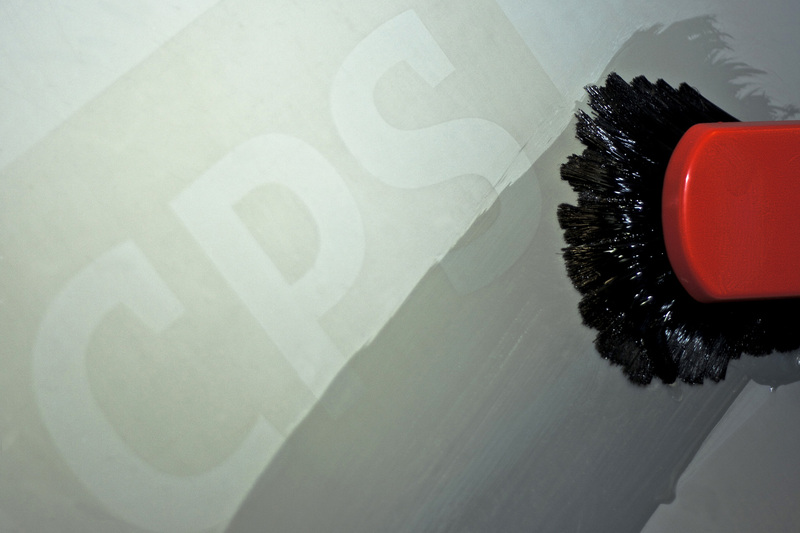 Apply to both sides of a dry mesh using a red CPS Brush. Remove stain by first using low pressure, followed by high pressure water. Available in 1, 5, 20* & 25 Kg pack sizes. *Only available in the USA. As with any caustic containing product, care should be taken when handling. It is not advisable to leave this product on the screen for longer than 10 minutes, as mesh damage may occur.